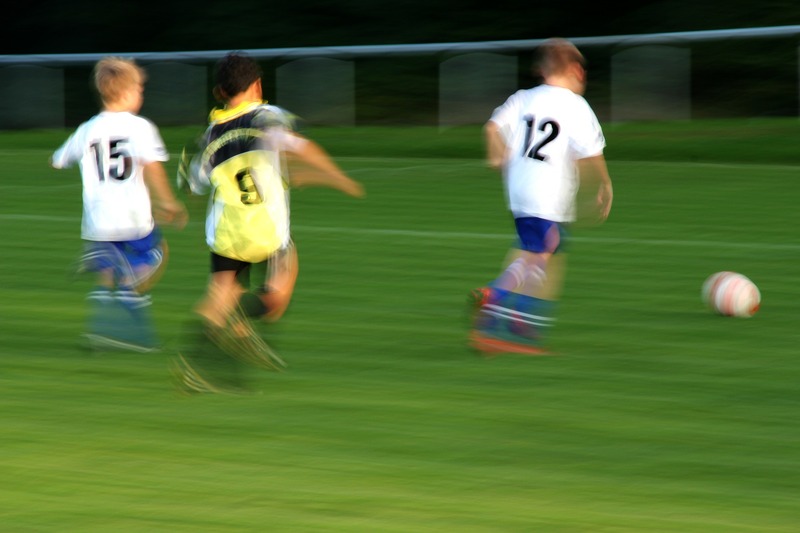 Berks Elite FC is calling all players aged between 6-16 (U7-U16) who are eager to get involved with football for the first time all the way through to those dedicated to improving their skills to an elite level. 1. Reading Hockey Club, Sonning Lane, Sonning, Reading, RG4 6ST. 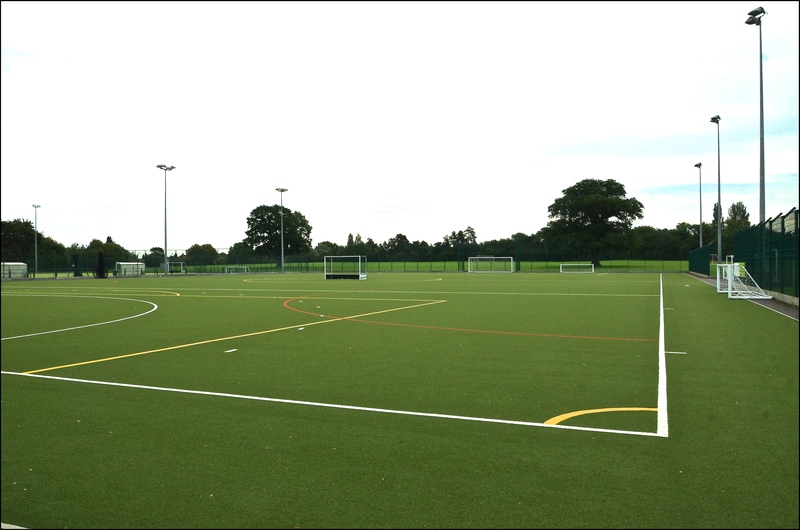 Our Astroturf pitch is high quality and is floodlit. Welcome to the new home of Berks Elite Football Club! We are very proud to give to all of our members this fantastic facility. All matches, 1-1 sessions and mini kickers are taking place here. You can find us at Sonning Lane, RG4 6ST! 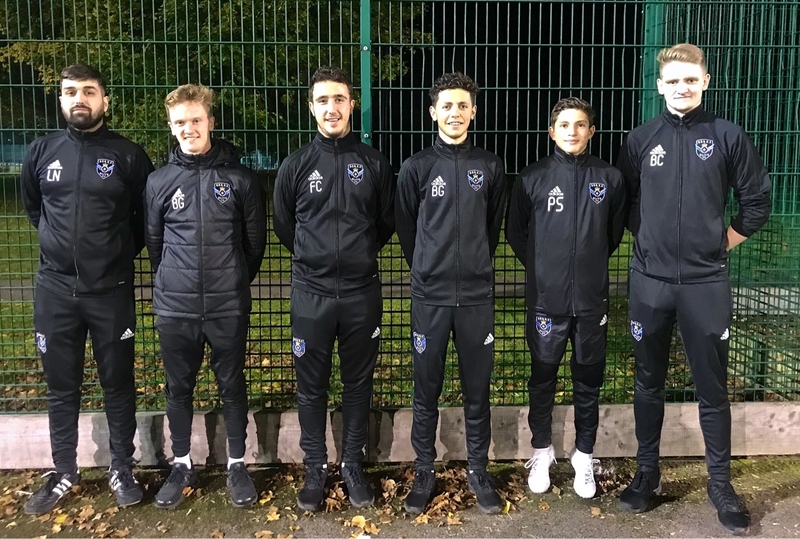 If you are looking for professional football training in Berkshire backed by FA Qualified instructors, then look no further than the Berks Elite FC academy. To stay up to date with all our latest news and events go and follow our social media pages so you do not miss a thing! 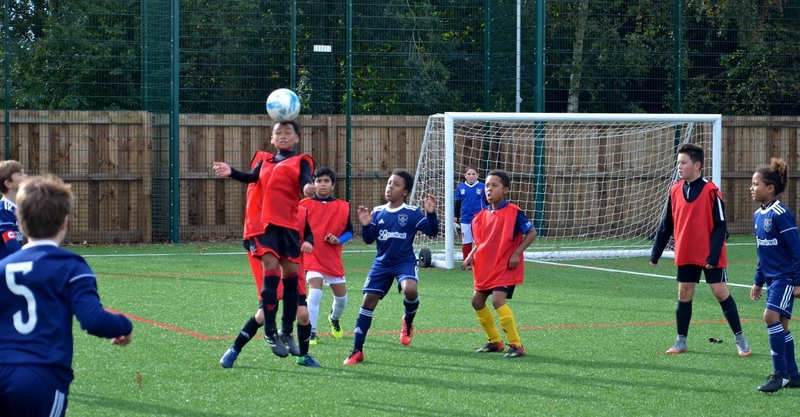 Join the Berks Elite FC Academy and help your child improve their footballing skills. 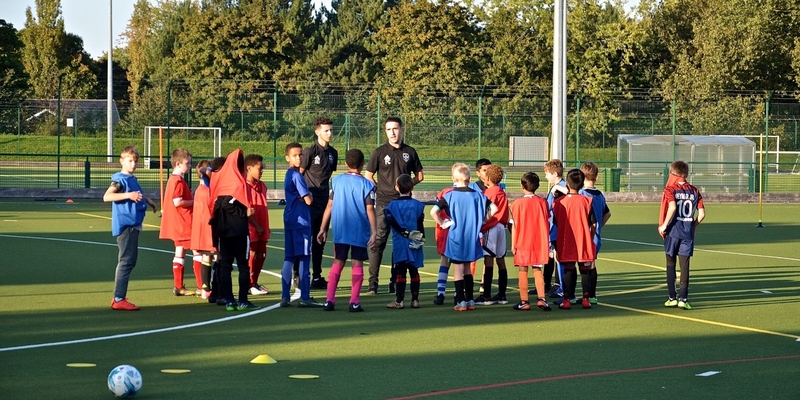 Sessions held weekly at the Reading Hockey Club in Sonning and Leighton Park School on Shinfield Road, Reading. skills by practicing football at an Elite Level.